Introduce your students to 4 different colored bacterial cultures. Each pigmented bacterium depicts a different color so identification is easy. Each culture is shipped in an individually labeled tube. 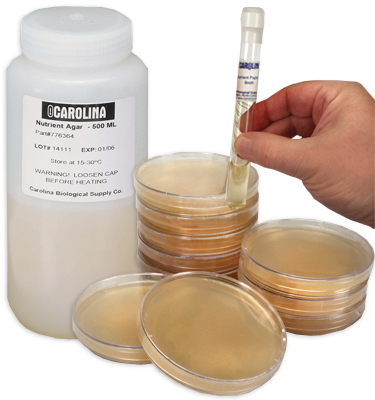 Plate cultures are also available (item #154746). Set includes Micrococcus luteus (yellow), Rhodococcus rhodochrous (pink), Sarcina aurantiaca (orange-yellow), and Serratia marcescens D1 (red).